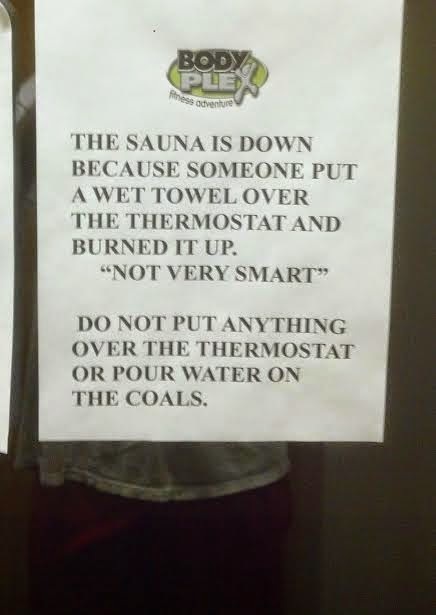 The “Blog” of “Unnecessary” Quotation Marks: "Not Very Smart"
Ok, in this case, it may be a euphemism for what they actually wanted to say. But the contempt just barely under the surface here is pretty funny. Thanks Nilsson.